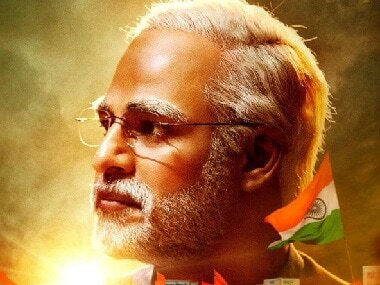 The Supreme Court on 9 April (today) dismissed a plea seeking a stay on the release of Vivek Oberoi starrer biopic PM Narendra Modi as the Censor Board was yet to certify the film. 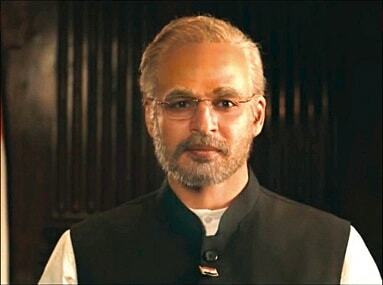 The apex court further stated that it will be Election Commission's responsibility to decide whether the movie violates the Model Code of Conduct. The Supreme Court on Monday refused to intervene in the release of movie amidst the allegations that it is 'a propaganda film.' A bench headed by Chief Justice Ranjan Gogoi refused the plea of the petitioner Aman Panwar, a Congress activist, that the copy of the film should be given to him. “We have not seen the film. We do not know the contents of the film. How can we order anything without knowing what we are ordering about?” Chief Justice Gogoi asked senior advocate A.M. Singhvi, who represents Mr. Panwar, reports The Hindu. Post the Supreme court's decision, Vivek Oberoi took to Twitter to announce that the film has officially received it's release date - 11 April. 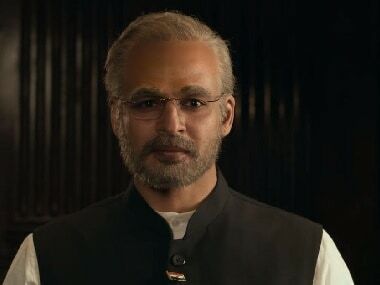 He further thanked the Indian judiciary to "for upholding our faith in democracy"
On 4 April, the makers of PM Narendra Modi announced on social media that they had postponed the release date of the movie, while the CBFC said the film was still undergoing due process of examination and certification.